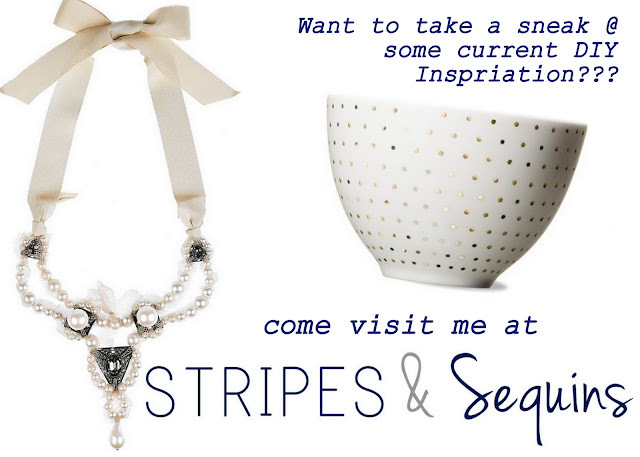 SOOOO thrilled to be holding down the fort for Grace at Stripes & Sequins today!!!! I am sharing some sneaks at some current DIY Inspiration - COME VISIT!! !